Ready to dig deeper into the “science of God”? So are we. 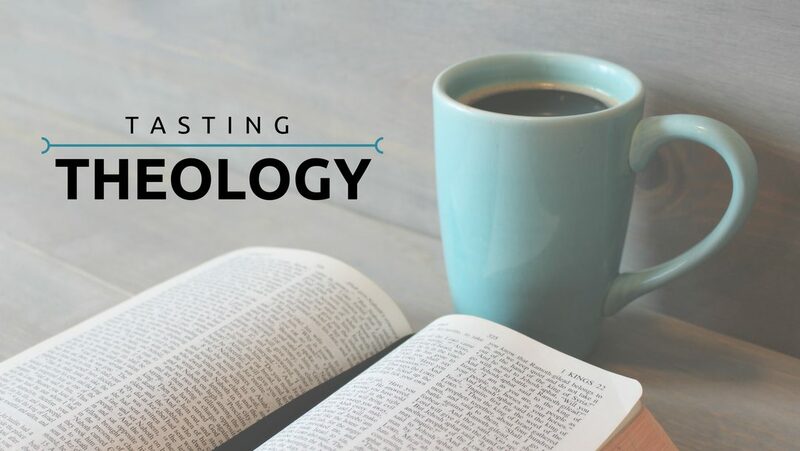 Join us on the third Friday of each month at 7 p.m. for Tasting Theology, where we get together at a local pub and discuss religious faith, experience, and practice. Our next night will be Friday, March 23 at 7 p.m. at Sean O’Casey’s near Oakview (2523 So. 140th Ave.)! They have a full casual menu with great comfort food for a cold winter night! 😉 Mark your calendar for the following dates; locations will be announced at a later date! Contact Kim Bultsma for more information! I’m really looking forward to this event. I have many fond memories of sitting in the “Europa Haus” Bier Stube in Dubuque IA with my professors talking about the issues of the day and having a ‘deliciously’ good time doing it. Awesome, Kris! We’ll see you two on Friday! I’d like to come, count me in! Howard and I look forward to being there this month. I am looking forward to joining you.